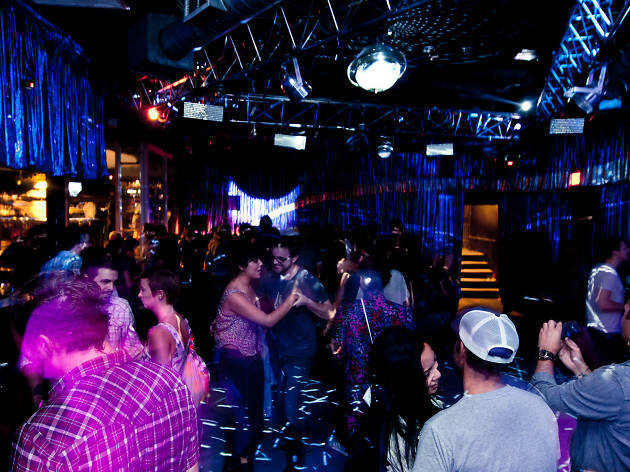 When we think about live music in Los Angeles, hip Silver Lake bands, sleazy Sunset Strip rock clubs and sophisticated evenings with the L.A. Phil come to mind. But L.A. has a thriving roots community that dates back to the Dust Bowl, when folk musicians and singing cowboys first made their name here. 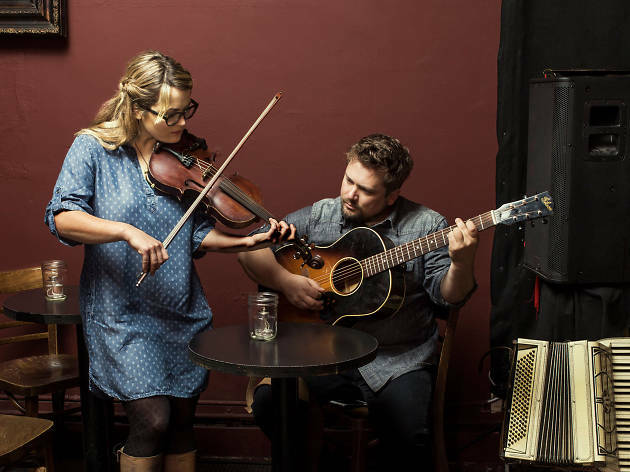 Bluegrass music, too, has established itself in Southern California; traditional fiddle, banjo and bass ensembles have taken up residencies at watering holes and small theaters around the city. If you're looking for a bit of acoustic Appalachia in L.A., here's where you can hear bluegrass music around the city. 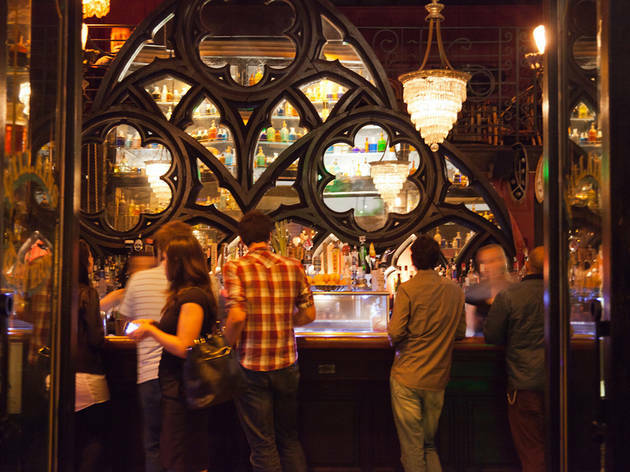 6 places to hear bluegrass music in L.A.
Live music, burgers, beer, cocktails—what more could you want in a casual neighborhood bar? 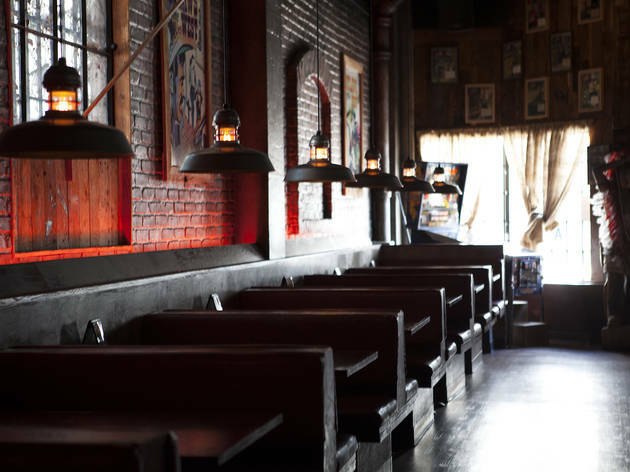 Located in Downtown's Arts District, this friendly hangout hosts a steady stream of folk, outlaw country and bluegrass musicians that perform inside the Gothic-meets-Western space. 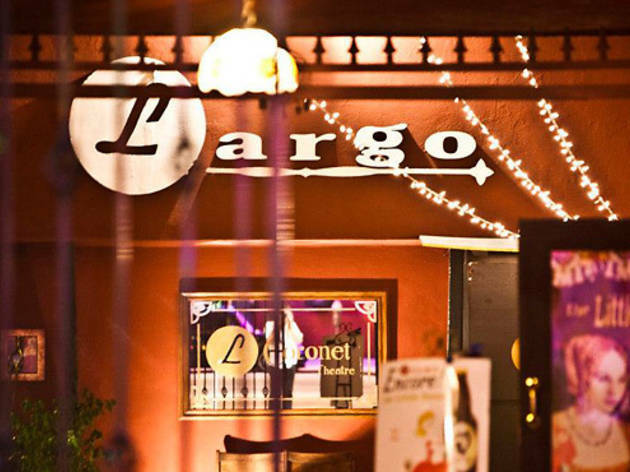 Show up on a Thursday for the best shot at seeing a bluegrass band. 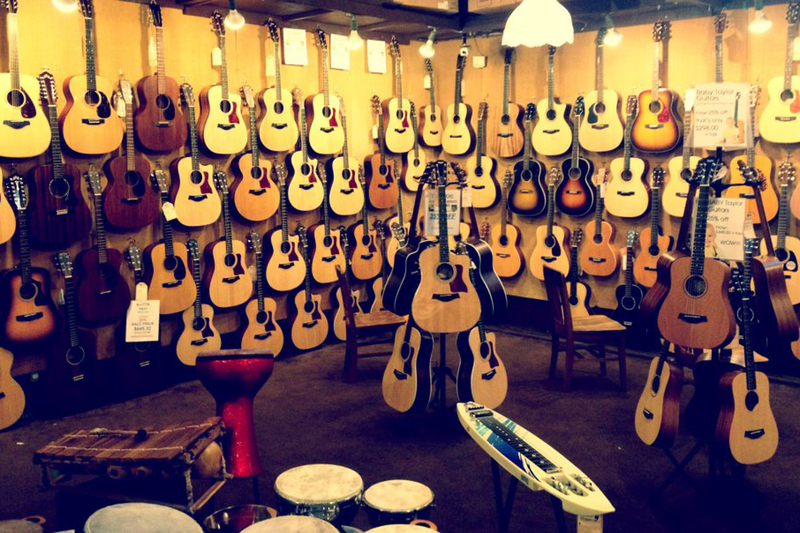 If you can pluck it, strum it or hammer it, you'll probably find it at this Santa Monica institution. 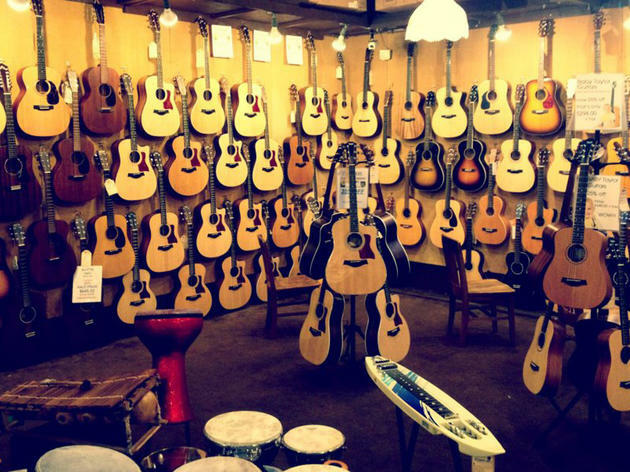 McCabe's has been specializing in mostly folk instruments since 1958, but on weekend nights it doubles as an intimate performance space for all things acoustic. This little "hideout" nestled on a quiet street off Skid Row brings a bit of honest and ironic hipster charm to the otherwise unsavory area. 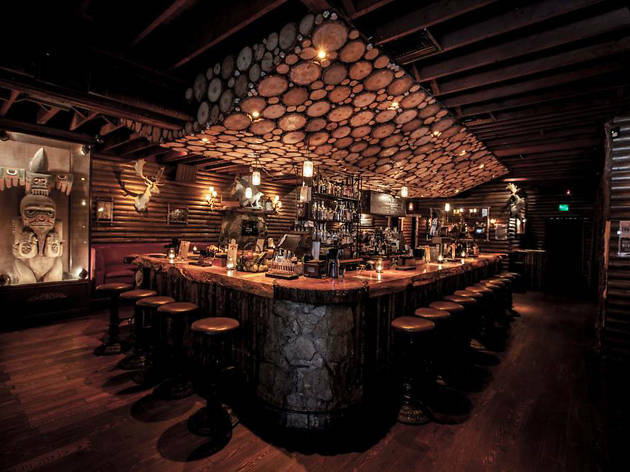 The bar's decked out in an outlaw and Wild West theme that carries over into its musical lineup; most Tuesday through Saturday nights you'll find a mix of outlaw country and bluegrass bands at this swanky saloon. 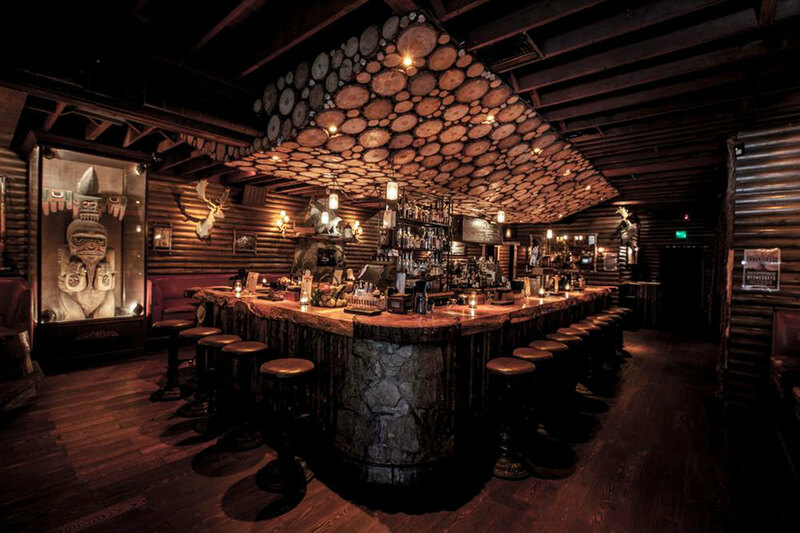 Every log cabin winter experience you've ever endured will come flooding back when you step through the doors of this engaging spot. From the fireplace to the signage, rendered in that quaint '50s National Park font, you'll feel perfectly at one with nature inside this second outpost by the Bigfoot team. 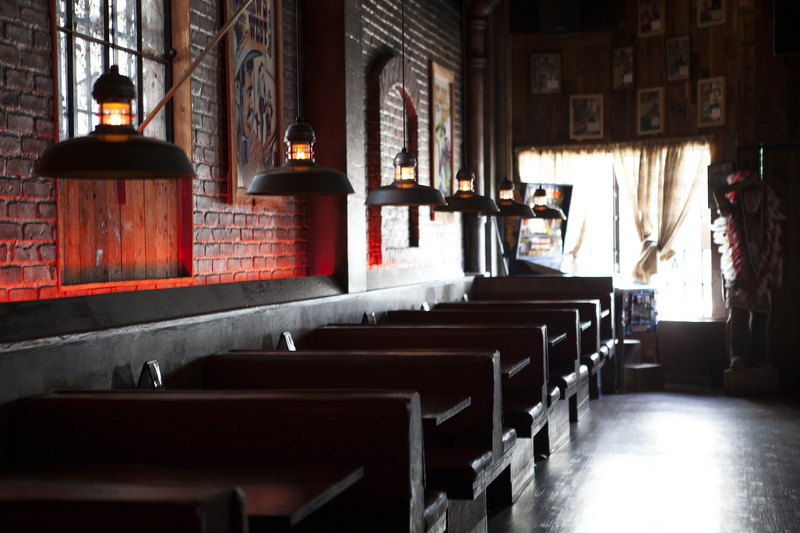 Swing by on Bluegrass Sundays, with tunes from the Get Down Boys. 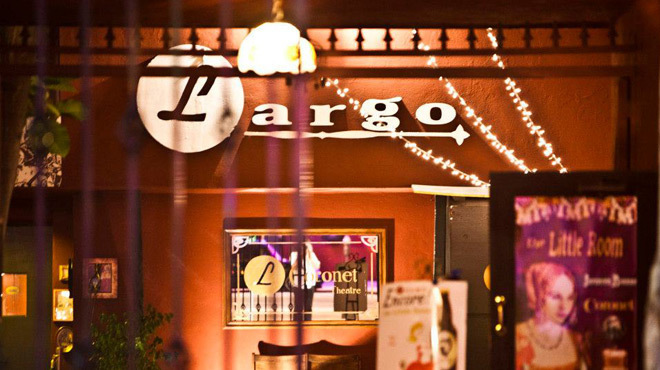 On most nights, Largo rounds up a consistently stellar stable of big-name comedy talent. 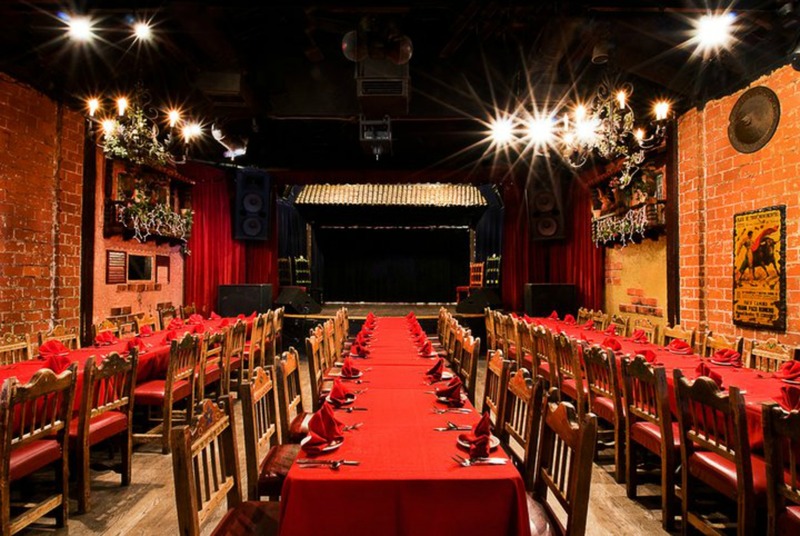 But the 280-seat theater is still L.A.'s home for cultured, bankable singer-songwriters. 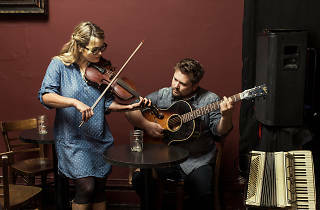 Most notably, the Watkins Family Hour, featuring Nickel Creek siblings Sean and Sara Watkins, performs on a semi-regular basis. 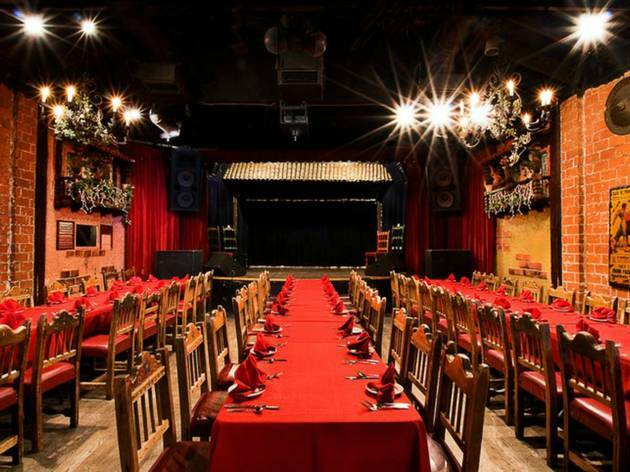 Made over into a recreation of a 16th-century Spanish tavern in 1961, El Cid is mostly known for its weekend flamenco dinner shows. 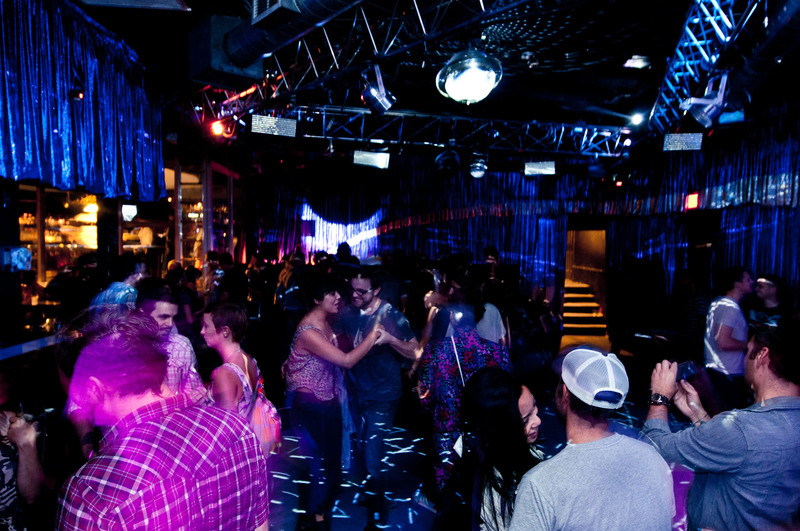 But for three years, the Los Feliz venue also hosted Honky Tonky Hacienda, a Thursday night showcase of the city's roots community. The series went on hiatus in late 2016, but we don't expect El Cid's increasingly diverse programming to completely abandon bluegrass. Not necessarily interested in acoustic tunes? 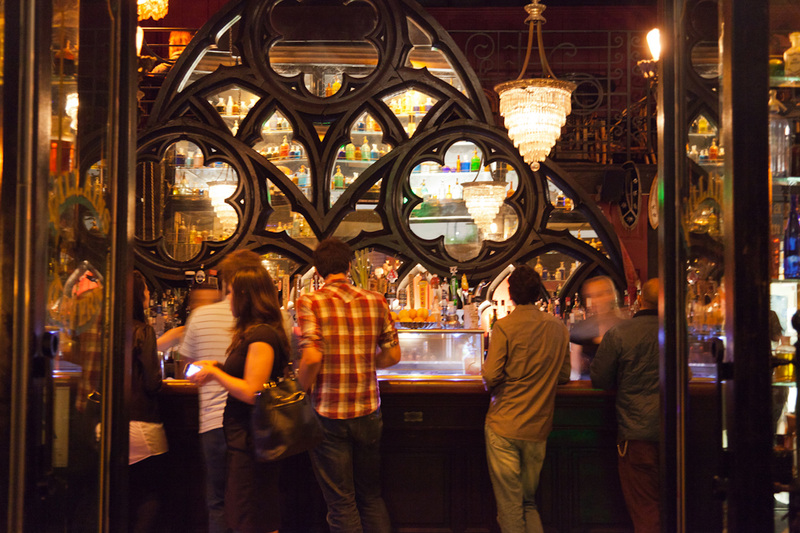 Here are more live music venues in L.A.